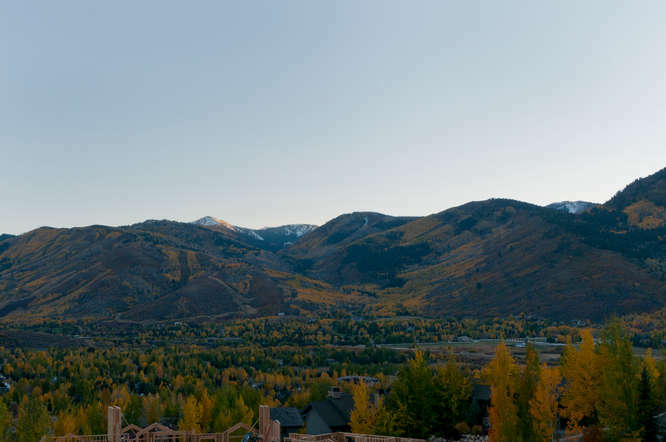 Please click on links below for real estate market reports for the Thaynes Canyon area of Park City, Utah. Reports are provided for Thaynes Canyon homes. Please click here to view all available Thaynes Canyon real estate listings.